Virtual currency Ormeus Coin has opened a new state-of-the-art industrial crypto mining facility in St. Lawrence County, upstate New York. The purpose-built North Country operation is part of a wider USD$250 Million cryptocurrency mining business which secures new digital money system Ormeus Coin, (Orme). A recent independent legal and financial audit published by a leading attorney at law revealed Ormeus Coin is currently making $5.4 million per month from mining, which will increase to $6.7 million in the next two months. Once renewable hydro energy is increased for the New York plant, Ormeus expects that over 40 people will be employed at the local mining unit. The company executed a lease for the 15,000 square-foot mining center last August and the operation is already making gains as Bitcoin, Litecoin, Dash and other currencies increase in value. Speaking to a CBS News Television affiliate at a local press launch for the new mining facility, a spokesperson for Ormeus Coin said that the Massena area of St. Lawrence County can become the Silicon Valley of industrial crypto mining. “Right now, Massena has the capacity to be the Silicon Valley for cryptocurrency mining,” the spokesperson said. She added that this is just the start for Ormeus Coin in the area: “At this facility, we are seeking the local authority to further upgrade the megawatts so we can hire and train 40+ employees, in preparation for our next site, which we are in the process of securing, also in the Massena district”. Ormeus Coin is also leading the way in the use of new technologies utilizing a custom-built Artificial Intelligence (AI) engine to optimize mining activity. The AI engine works by selecting the most valuable cryptocurrencies to mine thereby removing any human bias. 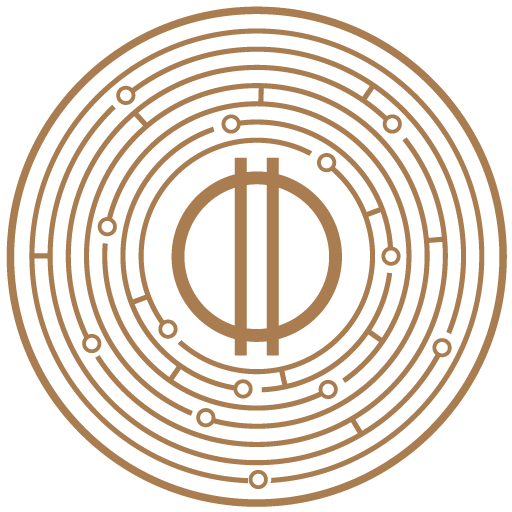 The other Ormeus Coin industrial cryptocurrency mining farms are located in the Mid-West of the United States. Revenue from the mining farms is currently being linked to the Ormeus Reserve Vault (ORV) through proof of asset technology and self-executing Ethereum Blockchain smart contracts, (ERC20 compliant). It has been confirmed that Ormeus Coin and has already commenced its cryptocurrency mining operation through private investment and is not seeking public money through an Initial Coin Offering.